More on Modern + Mindful and our team. 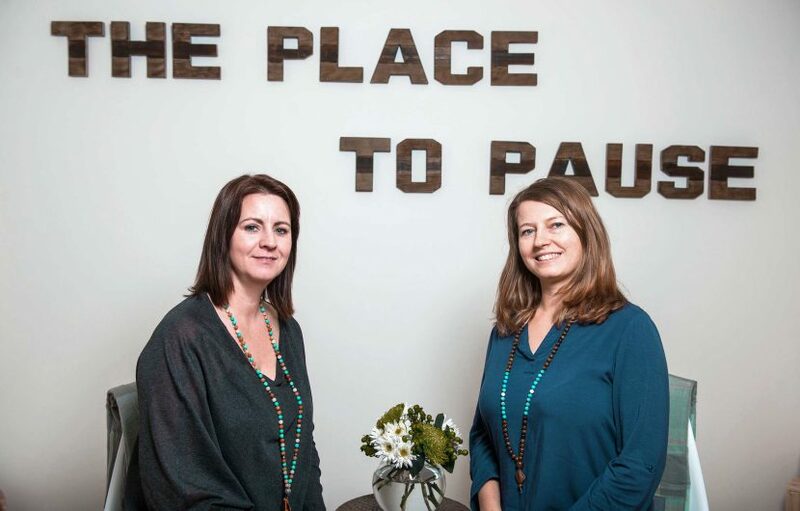 Bringing a brand new experience to Calgary, sister-in- laws Lisa James and Sarah Webb want you to feel the benefits of hitting the pause button. They have come together to open Calgary’s top mobile meditation company, Modern + Mindful. Both busy, working moms with five kids between them, they’ve experienced the benefits of meditation first hand. Lisa and Sarah found their way to meditations through different routes, as told further on, but are unanimous in the passion they have for sharing it. At Modern + Mindful, they’ve created a company that makes it easy to meditate, as we come to you! Find the time to pause, throw off the stress of the day, and check back in with yourself. Calgary’s best meditation teachers will come to you and create a calm and serene space in which you can fully relax and just be in the moment. The company offers custom classes through meditation at your location. There is no yoga, no chanting, nothing new-age, just experienced instructors leading you through your class. To some, meditation is a spiritual experience, to others, it is a chance to exist and just be while benefiting from the science of meditation. We’ve worked with a wide variety of groups and professions; it is up to you to decide the experience you want. 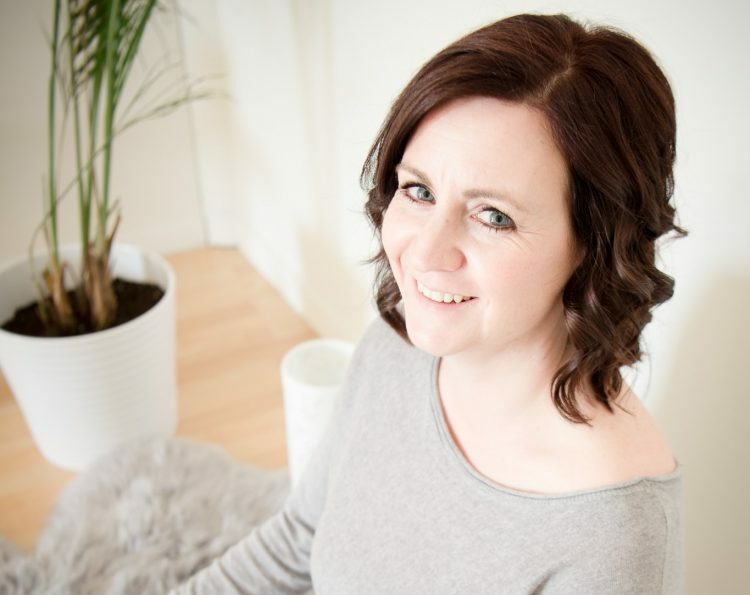 A firm believer in the benefits of meditation, Lisa had practiced on her own for years, but didn’t start seeing noticeable results until she happened to take a meditation course that allowed her to delve deeper in the practice. At the time she was in an unhealthy marriage, and practicing meditation helped her hear clearly what her heart was telling her to do. The mother of three children, practicing meditation has also helped deal with the stress, anxiety, and challenges that come along with motherhood. She credits her meditation practice for enabling her to be more present with her children and helping her work through the aftermath of her divorce. By staying grounded and centered, she was able to approach difficult or stressful situations with more patience and a clearer mind. 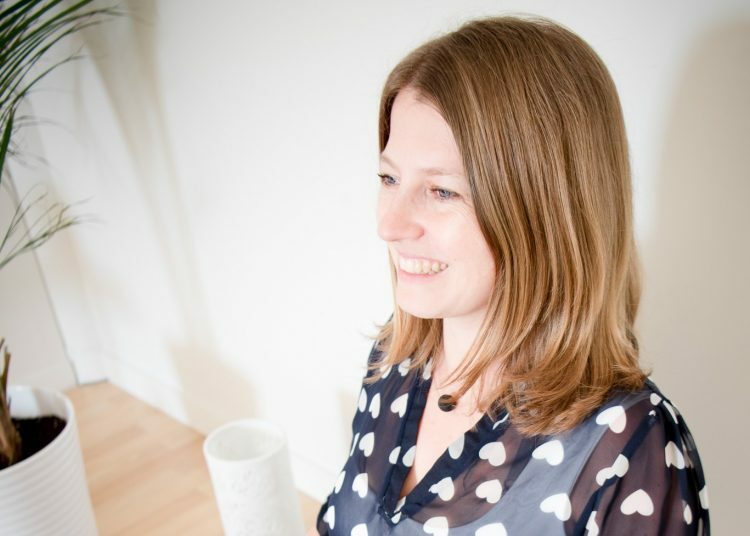 With a Masters in Business, and extensive involvement in the start up of hotels, Sarah was searching for her next business venture when meditation studios kept coming up. She actively seeks to practice mindfulness, so she was intrigued by this growing business trend. When she started practicing meditation she immediately felt the benefits She felt more present with her two kids and started enjoying a better quality of sleep. Self-described as a chronically fast-talker, the people around her started to notice her speech was also slowing to a more natural pace. Together they felt Calgarians could benefit from a chance to escape the non-stop pace of the city, overwhelming stimulation and constant connectivity, into an oasis of calm. Along with their talented instructors, they look forward to working with you through on site meditations from Modern + Mindful.